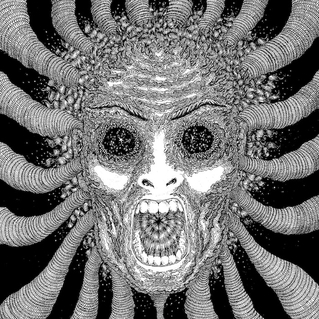 I’m beginning to think Thee Oh See’s John Dwyer must be some sort of mentor for his younger fellow San Francisco friend Ty Segall. Many of the choices Segall has made, both carreer-wise and aesthetically, have followed in Thee Oh Sees path. One obvious lesson learned from Dwyer is hard work. Thee Oh Sees have released five albums in the past three years. Segall has followed suit, releasing four albums in the past two years, with reports that another album may make its way to shelves still this year. As a result of this constant flow of new material, I’ve felt that some of these albums have been hit-and-miss affairs. “Goodbye Bread,” although fun at times, came off as a bit silly, a little sleepy, and slightly sloppy. This year’s collaboration with White Fence took on the same carefree approach, and although I enjoy its psychedelic folk experimentation, a few tracks seemed like left-overs dressed up as the main course.